Dreaming in Portofino D/G This really does smell good, but not on me. I gave this to my Mother and she really loves it. It smells great on her than it smelled on me. 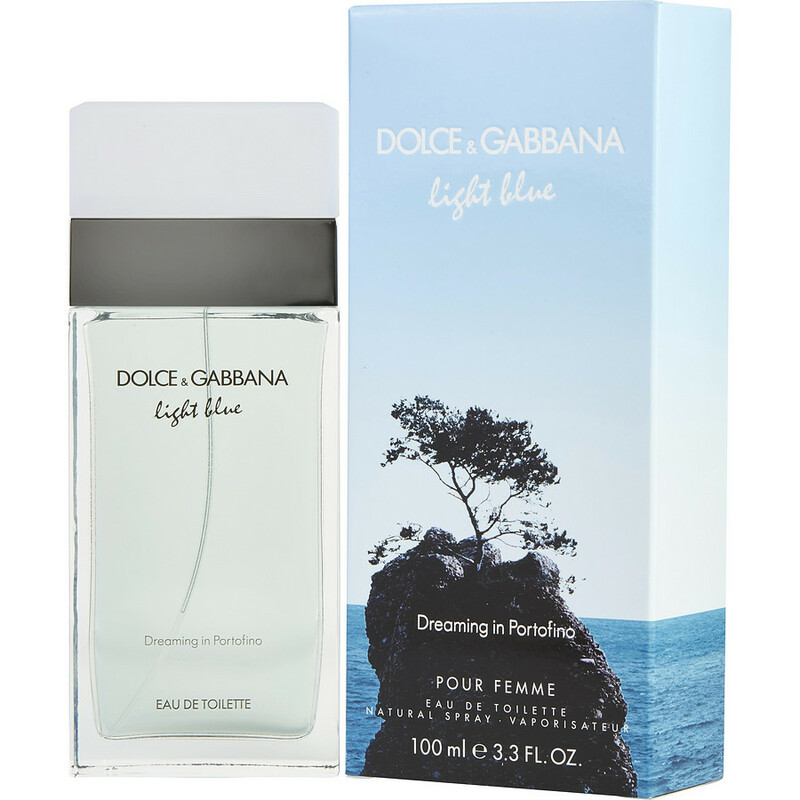 Dolce and Gabbana Light Blue Dreaming in Portofino is my favourite fragrance ever. It has the perfect combination of flowers and woods scents. It is subtle and unique and for a more mature woman. Please bring this back to your regular product line. I love it and all who catch a whiff of the fragrance love it too. Dolce Gabonna is a wonderful scent.I love it and everyone I wear it I recieve a lot of compliments.! !